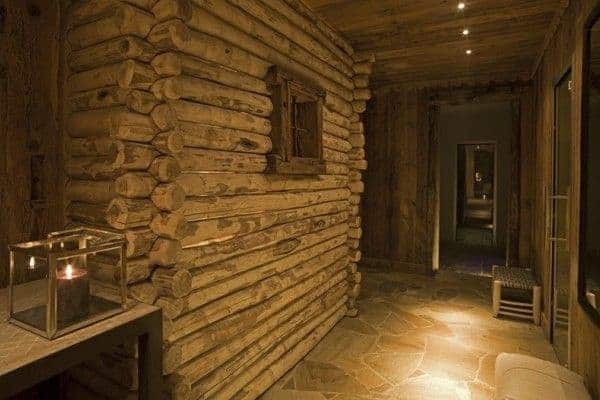 At last you can spend your winter holidays in a luxury chalet in Courmayeur! 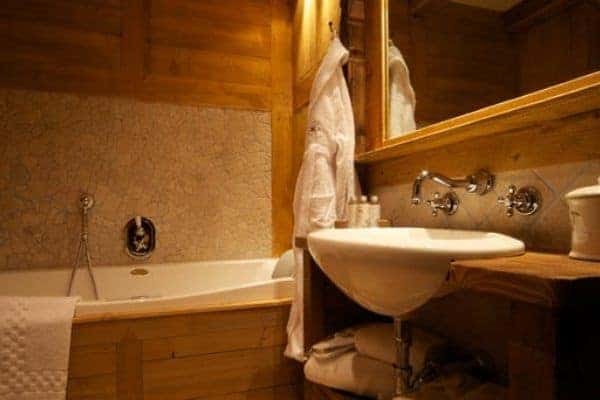 This group of chalets is part of a resort which has been recently developed by a local family of entrepreneurs, with outmost attention to tradition and quality. 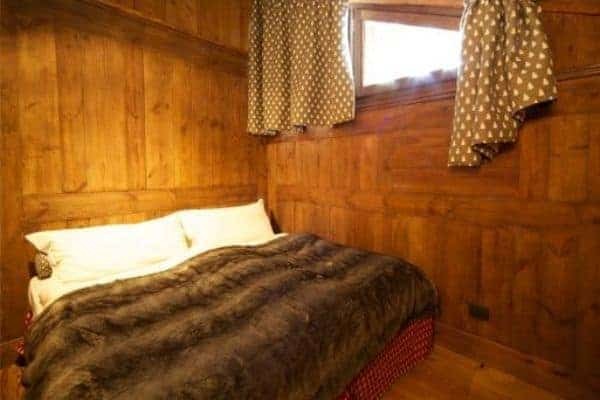 With a grand view of Mont Blanc and few minutes from the centre of town and from the cableway these chalets are perfectly located to make the most out of your stay. 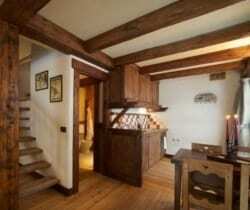 The properties are constructed in stone and wood and enriched in a traditional decor, furniture and fabrics. 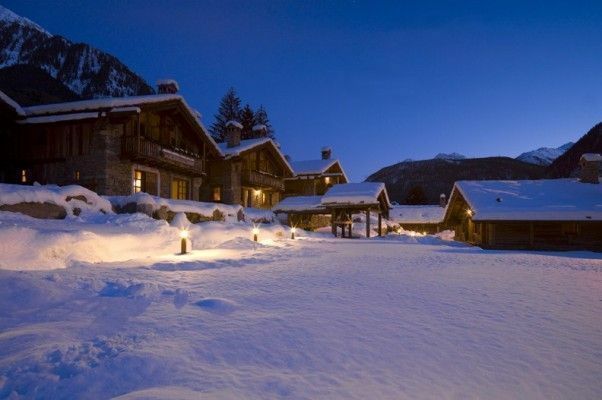 There are 10 private chalets of different sizes, from approximately 100 sq. 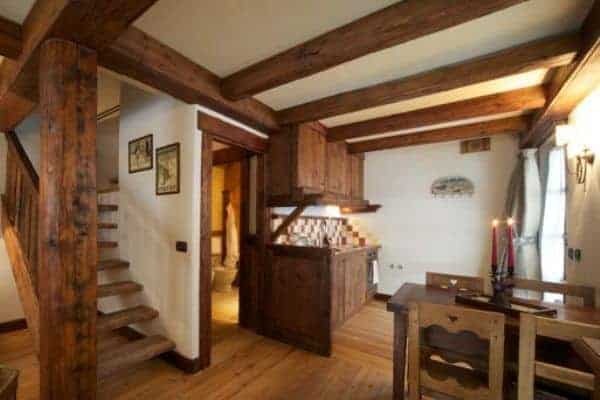 m to 250 sq. 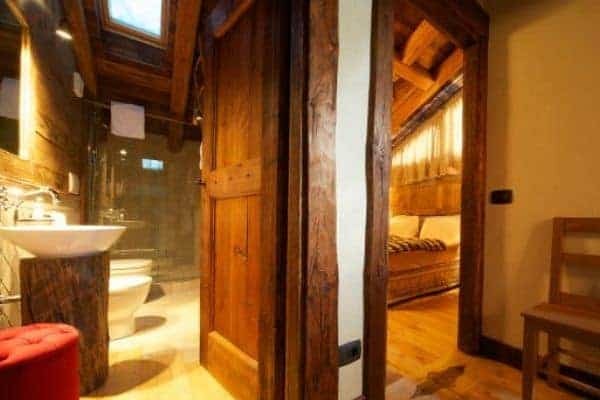 m accommodating from 4 to 10 people). 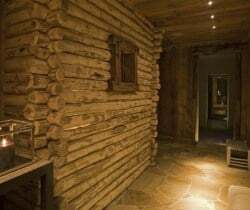 All guests have access to the wellness centre, fully equipped with sauna, steam bath, multi-sensory shower, relax area and massage rooms where fantastic beauty treatments can be arranged. 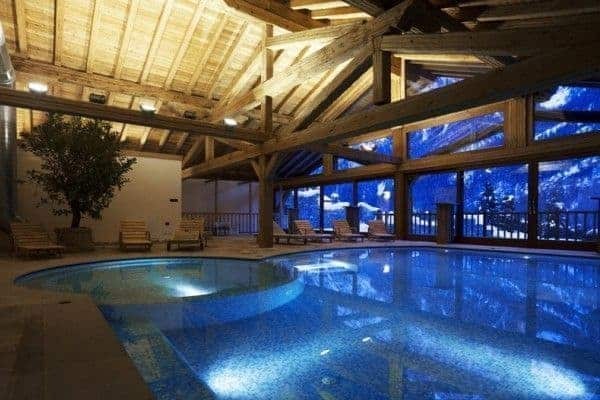 The estate is also provided with an indoor swimming pool with waterfall, hydromassage, upstream swimming and a small pool for young guests; French doors allow access to the solarium where you can enjoy an incomparable view of Mont Blanc. A nice bistro offers delightful meals and catering service. 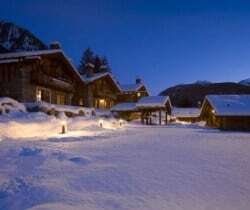 Buffet breakfast and on-line shopping service are available for the less energetic guests. 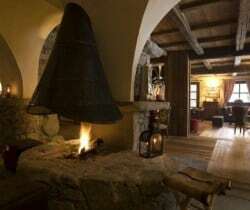 All buildings are connected by typical mountain village stone paths, giving access also to the resort’s facilities and services, such as the reception, the bar, the ski-room with bootwarmers and the garage. 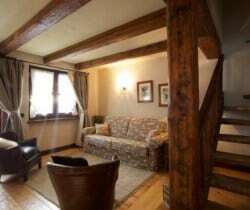 Concierge services and Wi-Fi are also available. 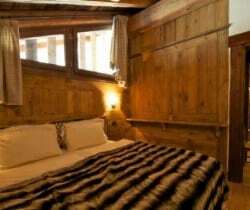 Located next to the wellness centre, a modern chalet lodges a luxury chalet apartment. 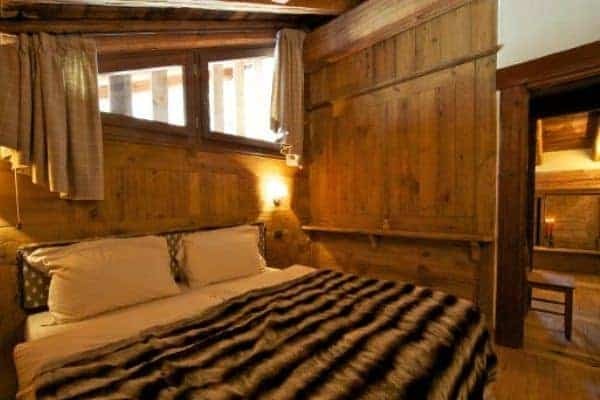 Set on the two levels, one dedicated to the living area and one to the sleeping area, furnished with traditional Alpine style, it offers all the comforts of a private lodge together with access to the resort facilities. 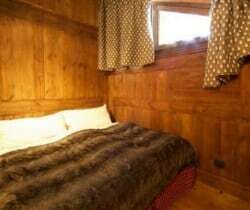 Two cosy bedrooms with separate bathrooms can accommodate up to 4 people in privacy and comfort. 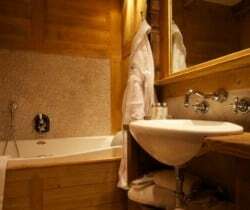 Halfway between a stand-alone chalet and a hotel room, this accommodation grants both independence and high level services and facilities. 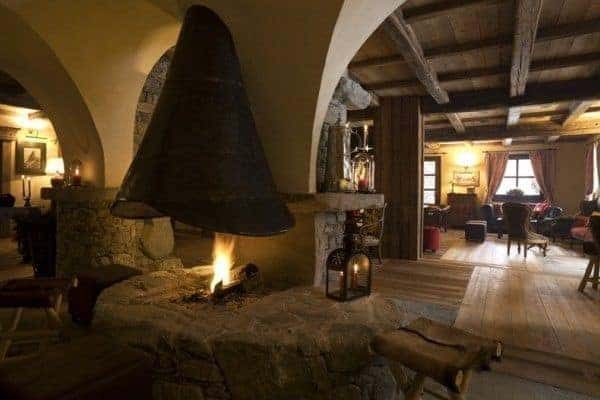 This is a rare example of high quality lodging in the Western Italian Alps. 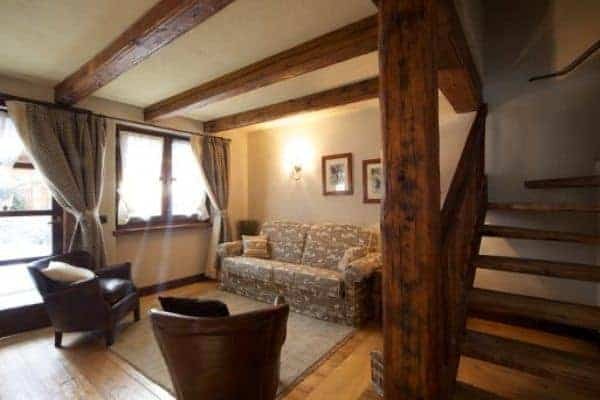 If you want the privacy of your apartment and the comfort of the facilities included in the estate, this is the perfect property for you and your loved ones.